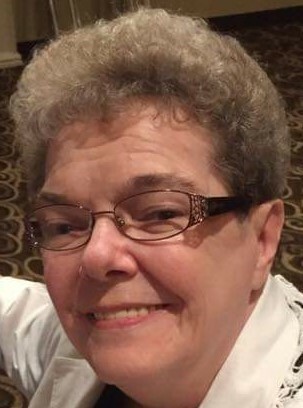 Ann Mattei of Jessup died Monday November 26, 2018 at the Mid-Valley Health Care Center. She was the widow of Lawrence “Larry” Mattei. Born in Peckville, she was the daughter of the late Earl and Kathryn Everett Marion. 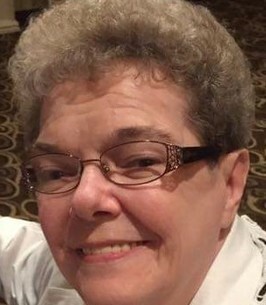 A graduate of St. Patrick’s High School, prior to retirement she worked as the Director of Admissions for the Lackawanna County Healthcare Center. Surviving are godsons Jamie Angerson, Sean Angerson and wife Michelle, and their children Alanna and Jaxson, Lary Rowker and wife Lori, and Brad Lambert and wife Karin; several cousins. A Mass of Christian Burial will be celebrated Thursday at 9:30 AM in Holy Cross Parish at St. Patrick’s Church, 200 Delaware St., Olyphant. Interment St. John’s Cemetery, Jessup. There will be no public calling hours. Arrangements are under the care and direction of the Arthur A. Albini Funeral Home 1003 Church St. Jessup. To send flowers to the family of Ann Mattei, please visit our Heartfelt Sympathies Store.